Bob Janosz brings over 30 years of experience as a player and coach. 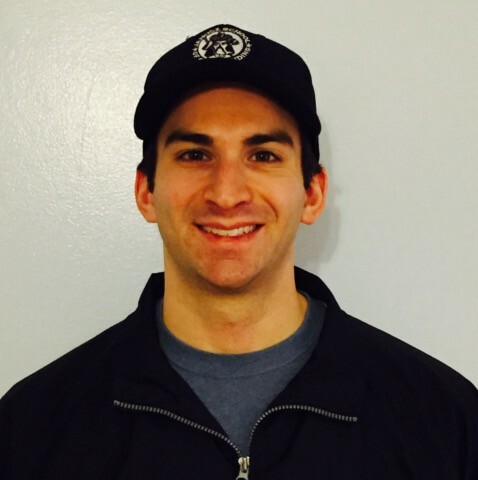 Janosz Goaltending’s unique age and skill specific camps will develop each student’s mental, physical, and emotional skills in order to develop a balance of “blocking” and “reacting” saves. JSG has helped advance over 100 goalies to the Pro, NCAA, Jr. A/B, and Prep School ranks. 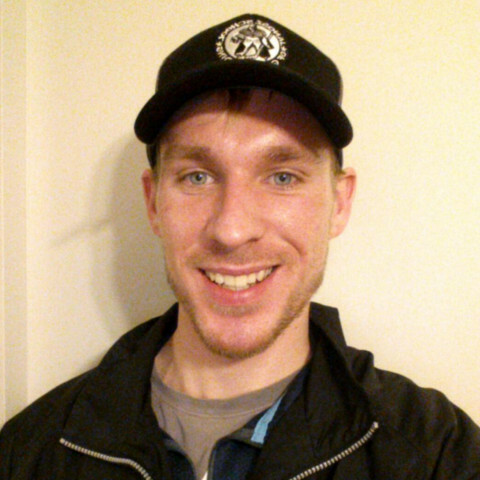 Several JSG graduates have also been selected to the USA Hockey Select Festivals. Scouting for USA hockey and coaching at the NHL/AHL level gives Bob the insights to what scouts and coaches look for in a goaltender. The drills and coaching techniques used are designed to build a highly competitive, mobile, athletic, and fundamentally sound goaltender capable of advancing through the hockey ranks. JSG Camps have a ratio of 1 instructor per 2-3 goalies ensuring each goaltender gets enough reps and personalized attention. Shooters will shoot according to age and skill. 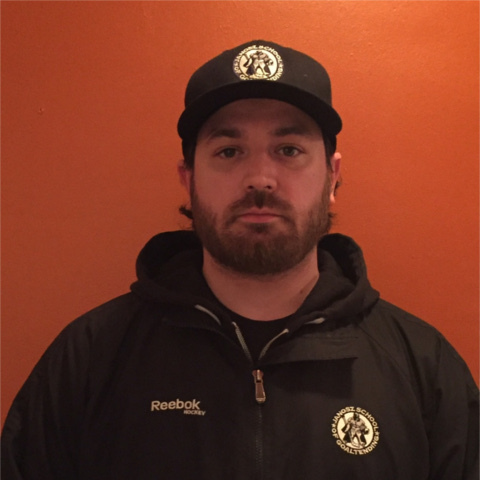 Bob Janosz has instructed goaltenders of all ages and skill levels for over 20 years; utilizing each goaltender’s strengths, while improving areas of weakness. 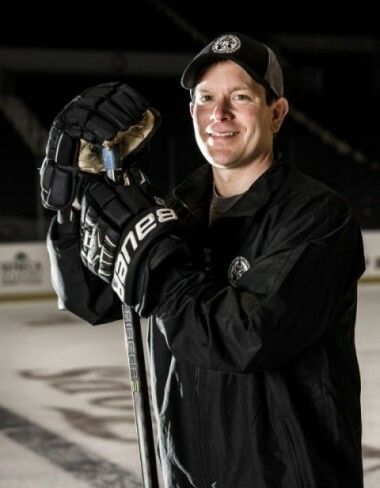 Bob has been employed by the Buffalo Sabres and Florida Panthers NHL teams the past 9 years to work with their prospects in the AHL. During that time he has worked with 7 different NHL head goalie coaches, as well as several NHL, AHL, and ECHL goaltenders. 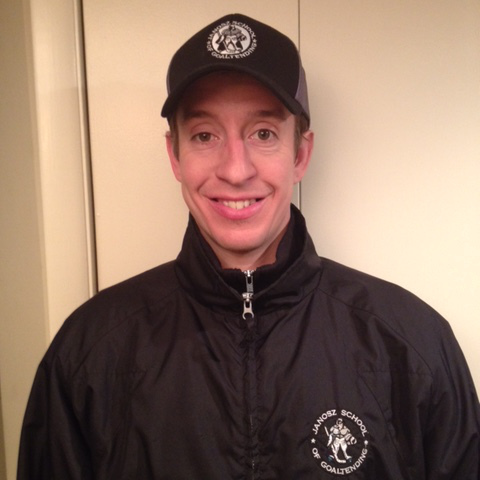 That experience has provided him with a wide range of goaltending philosophy and knowledge. Bob has also been heavily involved with USA Hockey the past 9 years as well as the Warren Strelow National Goaltending Program since it’s creation. Senior & Junior Level Coaches.